Brown Fat Weight Loss – Is it real? A breakthrough in brown fat weight loss research has been called the “holy grail” of weight loss treatments by Fox News. In January of 2014, scientists published research about a using MRI’s in measuring brown adipose tissue in humans. Until now, researchers have had limited ways of seeing brown fat in the body. Studies have relied on PET scans that are expensive and only see brown fat that is active. The location and size of brown fat that has not been activated could not be seen by a PET scan. The author of the study on brown fat measurement with an MRI, Thomas Barber, a professor and endocrinologist at Warwick Medical School and UHCW NHS Trust, was quoted as saying: “[interest in brown fat activation for weight loss] is in the fact that this potentially can represent a completely novel mechanism whereby someone can lose weight… the key is to work out ways of activating the brown fat reserves you have.” The research was published in The Journal of Clinical Endocrinology & Methods in January. With the MRI method of measuring brown fat, researchers will be able to study how much brown fat people have before it is activated and measure how much impact methods like wearing a weight loss cooling vest will have. Dr. Barber estimates that just a sugar cube size of brown fat that is activated for one year would burn up to 8.8 pounds of fat. He was also quoted as saying that: “….enhancing brown fat activity … which is like taking an exercise pill … to enhance metabolic activity … burning off excess calories and releasing heat in the process, without actually doing exercise [is] almost like the holy grail [of weight loss therapy]. 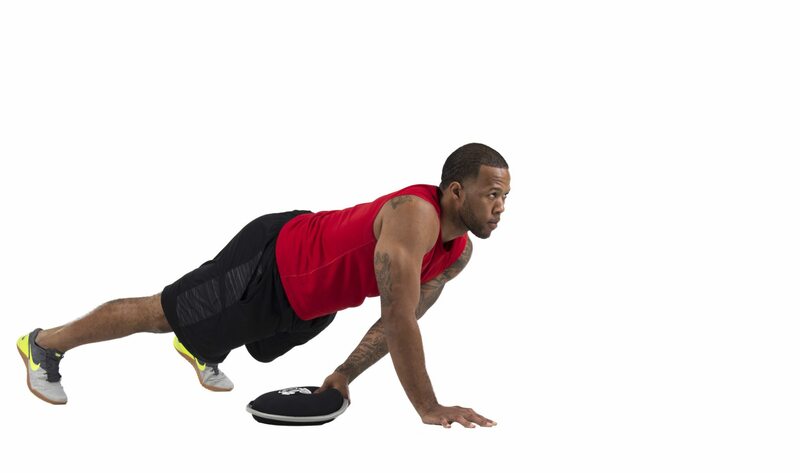 One proven way to activate brown fat is with cold like the coming Hyper Chill™ cooling vest for brown fat weight loss. 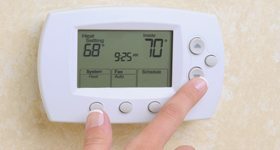 You can turn down your thermostat but that is expensive and bad for the environment in most climates. Measurement breakthroughs are going to be important to learning the best methods of using cooling to activate brown adipose tissue to treat obesity. Knowing this it causes you to think about climate and the modern human condition of living in perfectly conditioned air, and not getting outside to the extent that we are even deficient in vitamin D unless we get it in our diet. There is an excellent read on this: The most overlooked public health intervention may be your thermostat! In one of the latest studies in the field out of Japan, researchers studied not just the recruitment of brown adipose tissue by cold but also the effect on body fat. Fifty-one people in the study stayed in a cold room (19 degrees centigrade which is not cold enough to trigger the shivering response) for two hours per day for just six weeks. At the end of the six weeks the body fat mass of the cold room subjects showed a significant reduction from week zero. There was a direct correlation between cold activated good fat and the reduction in body fat mass. So what are the best solutions? Look for obesity treatments that will activate brown adipose tissue with mild cold therapy as part of an overall program of diet and exercise. Nothing has changed with the equation of calories-in versus calories-out for achieving a healthy weight, but the effects of future products like the Hyperwear HyperChill™ phase change cooling packs and Hyper Vest COOL cooling vest can accelerate that “calories-out” part of the equation as part of a properly designed weight loss program. Workout Length | What is best?